On this week’s special edition of the Multi-Time Award Winning, The Rack Extra, returned with your hosts Lindsey Ward & Sir Rockin. On this program this week we were joined by The NXT Analyst TJ Omega and the Assistant to the Assistant Regional Manager The Intern Kane Kittens to talk all things NXT Takeover: New York. 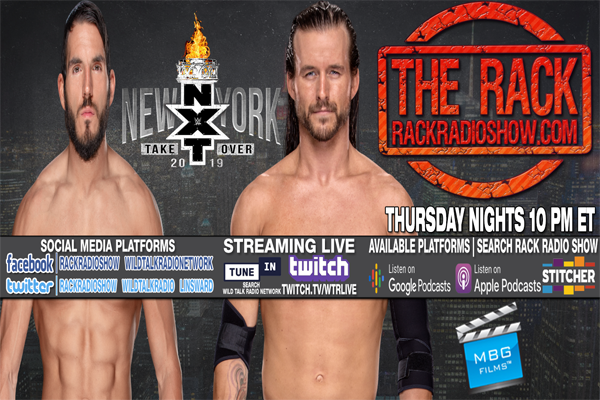 Check it all out on this Special Edition of The Rack Extra: NXT Takeover New York Presented by Gerweck.net & “MBG Films”.